How an Android user created a hit Apple viral video. 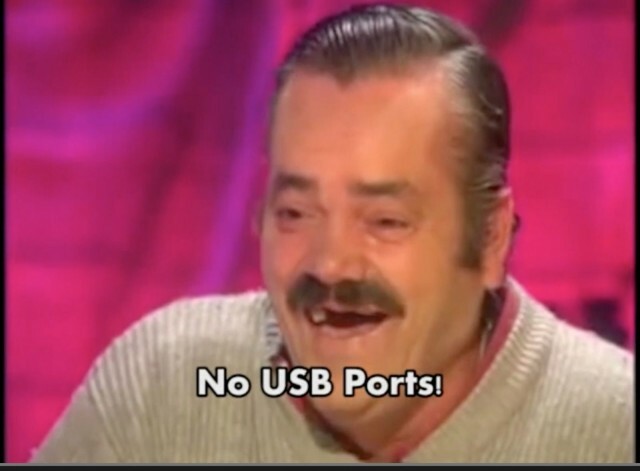 The viral video hit “Apple Engineer Talks,” which mocks the new MacBook, is a scream. I nearly died laughing — along with millions of other people. The clever parody was crafted by somebody who clearly has a deep knowledge of Apple, so I was surprised to discover its creator is actually an Android user. Here’s how he did it, and why he didn’t make any money off his wildly successful Apple viral video. Armando Ferreira is the brains behind “Apple Engineer Talks about the New 2015 Macbook,” which racked up more than 3 million views on YouTube this week. “I didn’t really think it was going to get that big,” he told Cult of Mac. “I guess I’m happy about it.” Then he starts laughing. In the age of YouTube, Ferreira’s story is a case study of how to engineer a viral hit. As the video service expands its already massive reach, everyone from indie content creators to Madison Avenue wants to know how to get attention. Ferreira’s story is instructive. Ferreira is a 34-year-old, self-employed web developer and designer from Rancho Cucamonga, Calif., whose business can be found at Web Design Lab. He makes tech videos for YouTube as a sideline. He started his YouTube channel three years ago, building an audience with a series of Android-versus-iOS videos. His numbers aren’t massive but they are respectable. He has about 130,000 YouTube subscribers, 80,000 on Google+ and several thousand on Twitter. He occasionally guest blogs on The Droid Effect, an Android blog. A few weeks ago, he watched a parody video poking fun at Canon’s DSLR cameras. The video is a comically subtitled clip of an old TV interview with Spanish comedian Juan Joya Borja, known as El Risitas, or “The Giggles,” for his infectious laugh. Indeed, the clip is fast becoming the new Hitler Reacts meme, and has been used to poke fun at a bunch of things, from Grand Theft Auto and Call of Duty to underperforming graphics cards. This entry was posted in MacBiz and tagged Apple Engineer Talks, Apple Engineer Talks viral video, Apple Engineer Talks YouTube video, Armando Ferreira, how to make a viral video, Macbook, MacBook Air, MacBook Retina, viral Apple video. Bookmark the permalink. 12-inch MacBook features for next-gen iPhone, iPad and Mac. What it’s like to use Photoshop 1.0 on a vintage Mac, 25 years later.